Download ‘The Happy Student’ on iBooks, Amazon, Kobo, or Google Play Books. Download ‘Raw Diamonds’ on iBooks, Amazon, Kobo, or Google Play Books. 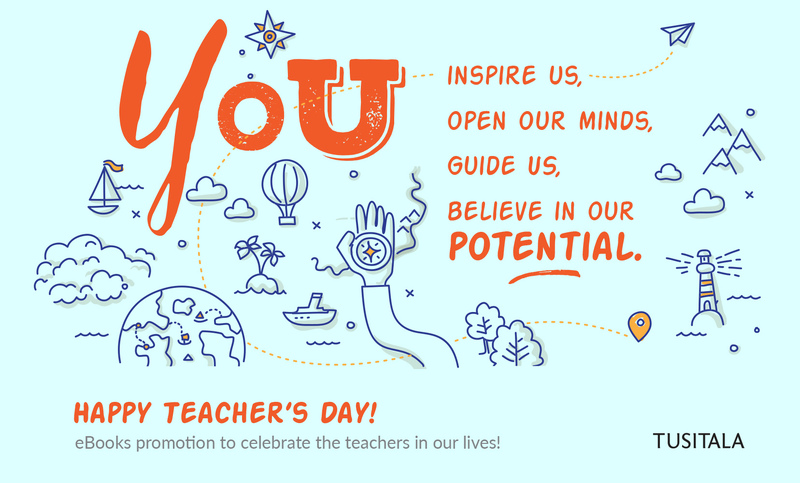 We want to remind you of the immense impact you have on students, for whom you’re sources of encouragement, affirmation and inspiration. 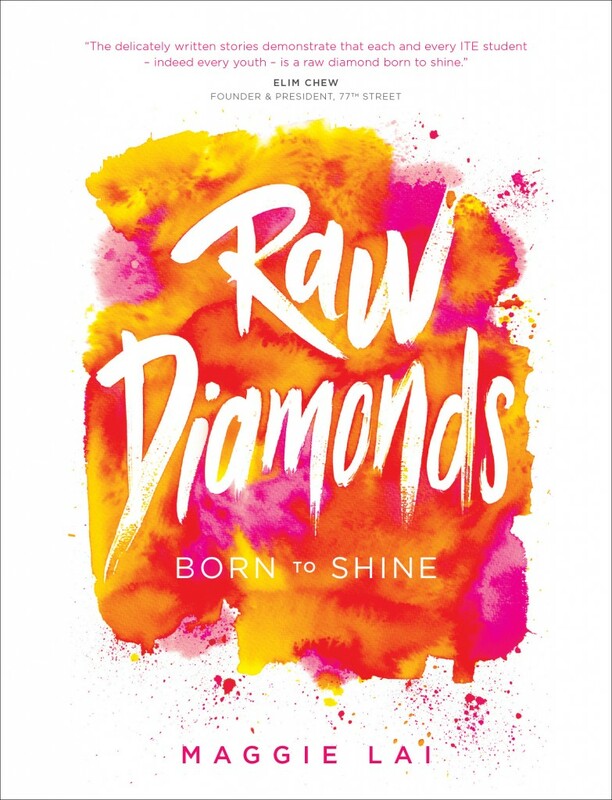 ‘Raw Diamonds’ explores a teacher’s experiences uncovering “diamonds” within each of her students at an ITE. 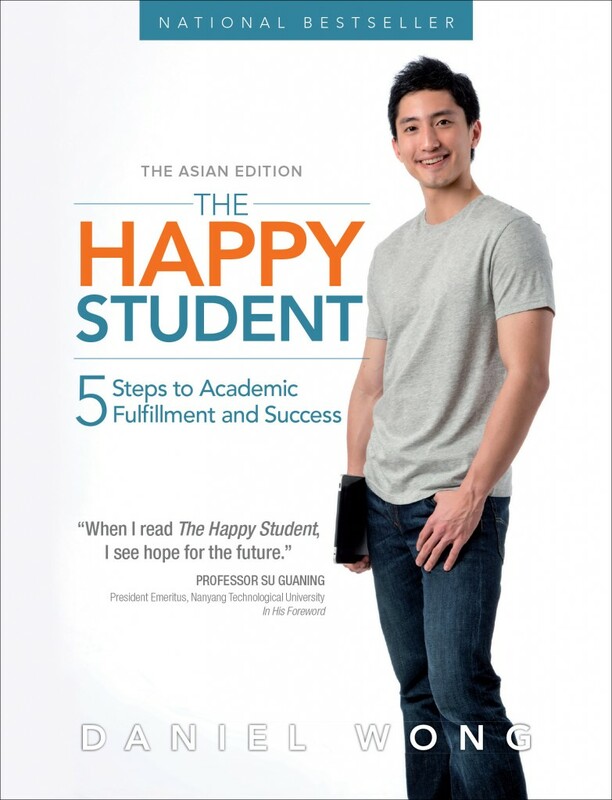 ‘The Happy Student’ will give you a student’s perspective on the issues they face, and their own struggles with maintaining a healthy balance between academic and emotional lives. Both books have the potential to make what you do more meaningful, enjoyable and enriching! Hope you enjoy the treat Happy Teacher’s Day!